Code: 75808 Was €68.50 NOW €61.00 – valid February 2019 only. 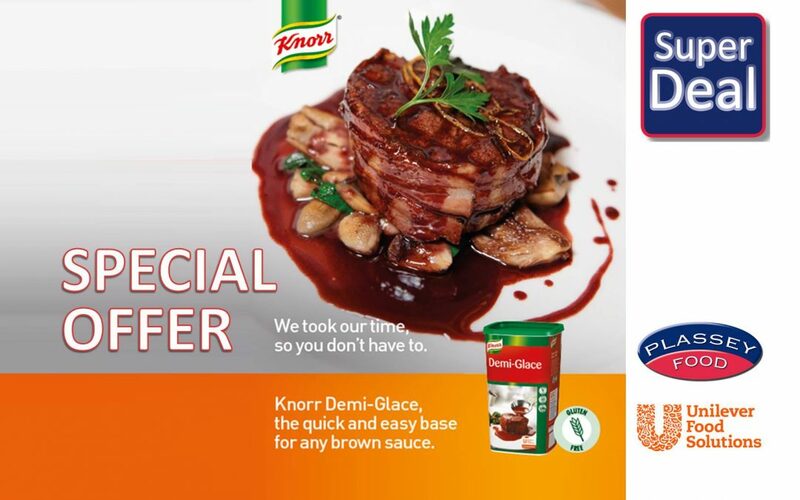 Alfee’s & Rich Sauces on Special Offer! Fresh Irish Meats on Special Offer! 2019 Product Catalogue OUT NOW! Smedes Batter Flour – also in Gluten Free! Plassey Food & Distribution Company Ltd.